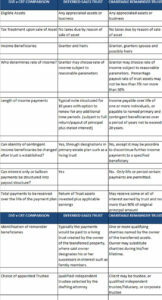 How Can the Deferred Sales Trust be Used to Fund Alternative Investments? Let’s take real estate, for example. Frequently a DST is established as a bail-out or a Plan ‘B’ for a seller who is pursuing a 1031 exchange. Industry statistics show that 20% to 30% of 1031 exchanges fail because a seller is unable to identify their upside property within 45 days and successfully close on the … [Read more...] about How Can the Deferred Sales Trust be Used to Fund Alternative Investments? 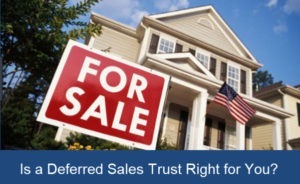 What are the advantages of a Deferred Sales Trust (DST)? 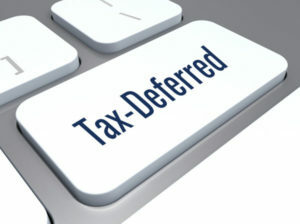 The Deferred Sales Trust, or DST, provides a unique exit strategy for an appreciated business or piece of real property. 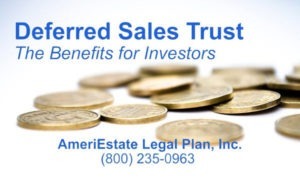 A component of the DST is the use of an installment sale strategy to defer and manage the tax obligations that come with the sale of an appreciated asset. 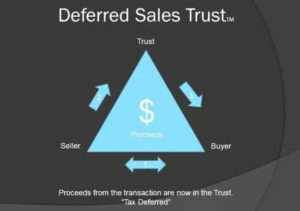 Some of the negative features of the traditional way an … [Read more...] about Is a Deferred Sales Trust Right for You?